Our topnotch marketing campaign we share and boost your music via Ads and top social blogs, forums pages, groups, website with our engaging music emails list, huge music lover communities and feature your music on playlist of the week etc with a positive caption to attract audience to start engaging which result in increasing your fan-base bringing more engagement to your records labels. 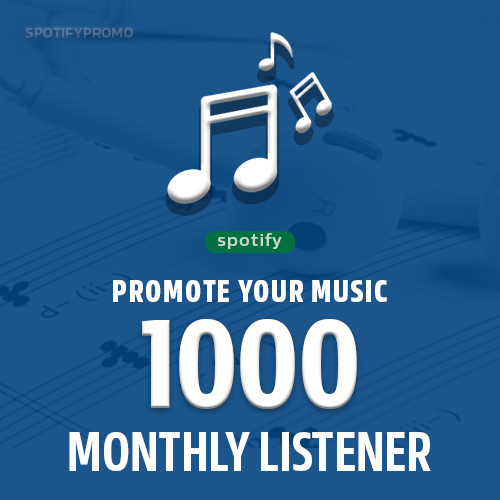 Exclusively 1000+ Monthly Listeners Promotion For Artist Profile is ranked 5 out of 5. Based on 3 user reviews.